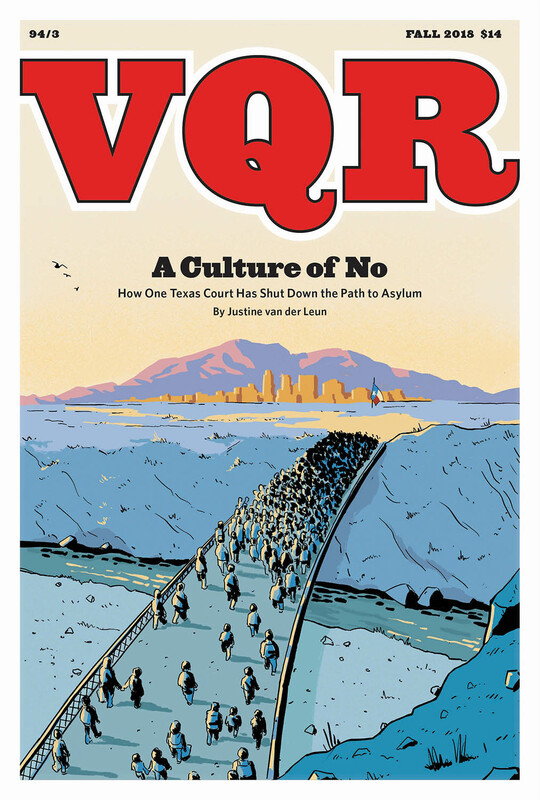 The fall issue wrestles with ideas of survival in America. From communal grief that follows school shootings to the fight for asylum, to lived experiences at the intersection of race and class, how do we navigate life after trauma, across borders, and within systems? 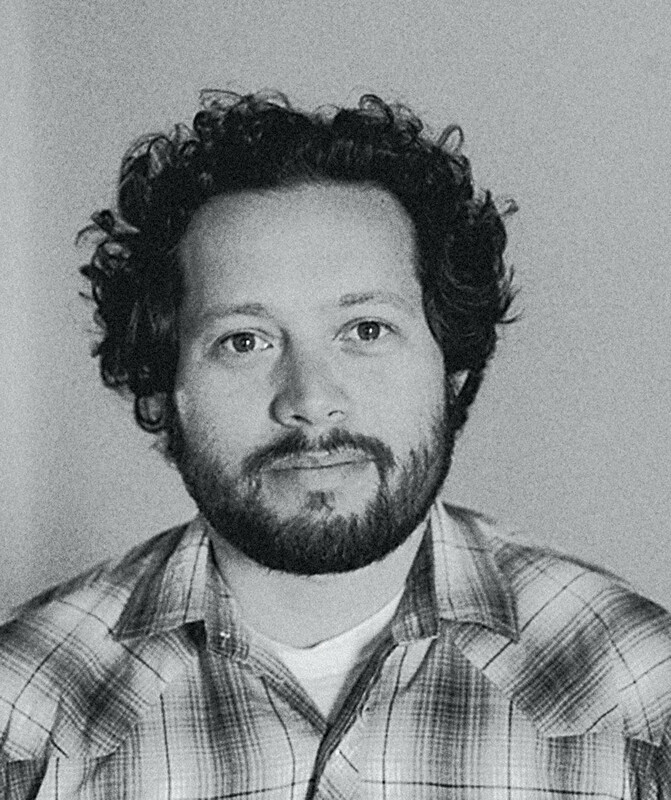 Andres Gonzalez is a photographer, editor, and educator based in Vallejo, California. He is a Fulbright Fellow and the recipient of a Light Work artist residency. 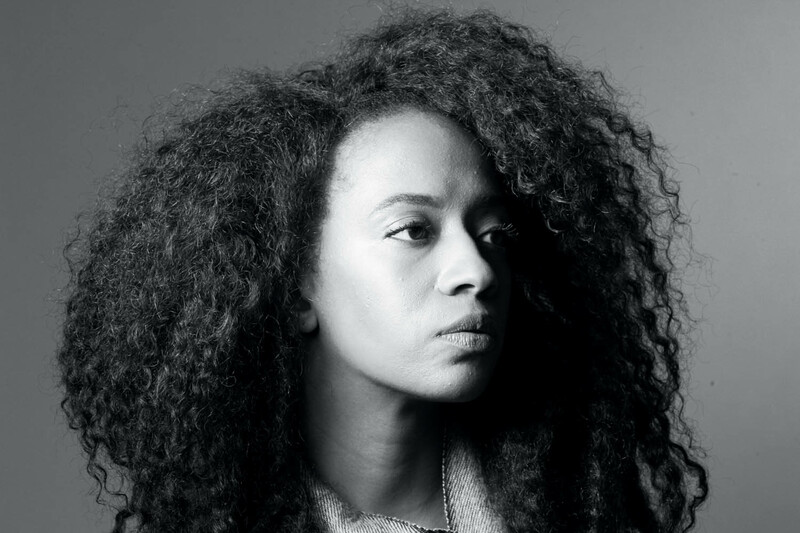 Rachel Eliza Griffiths is a poet and visual artist. 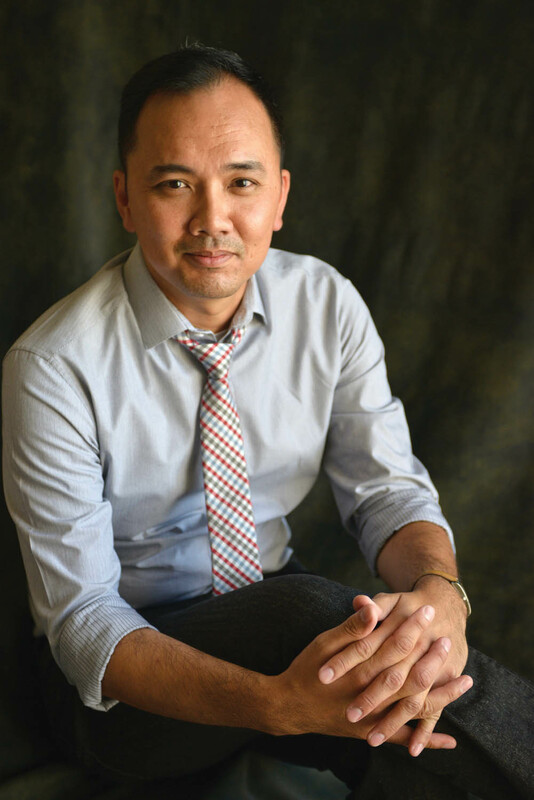 Vu Tran’s first novel, Dragonfish (Norton, 2016), was a NY Times Notable Book and listed as a San Francisco Chronicle Best Books of the Year.